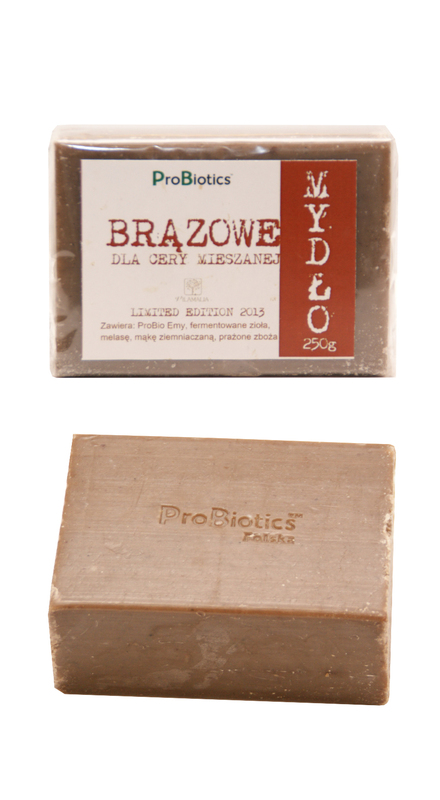 The natural ingredients of BROWN Bar Soap nourish the skin and improve its condition and tone. Potato flour (potato starch), which is gentle to the skin, does not cause irritation and relieves itching in atopic skin and eczema. Does not clog pores.